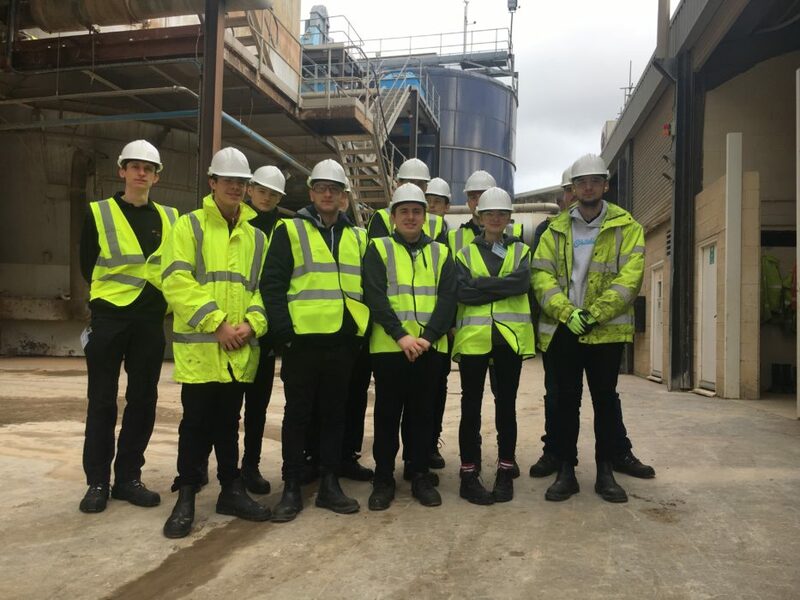 In partnership with Peter Brotherhood, Wykes Engineering opened its doors for a visit from Peter Brotherhood apprentices. 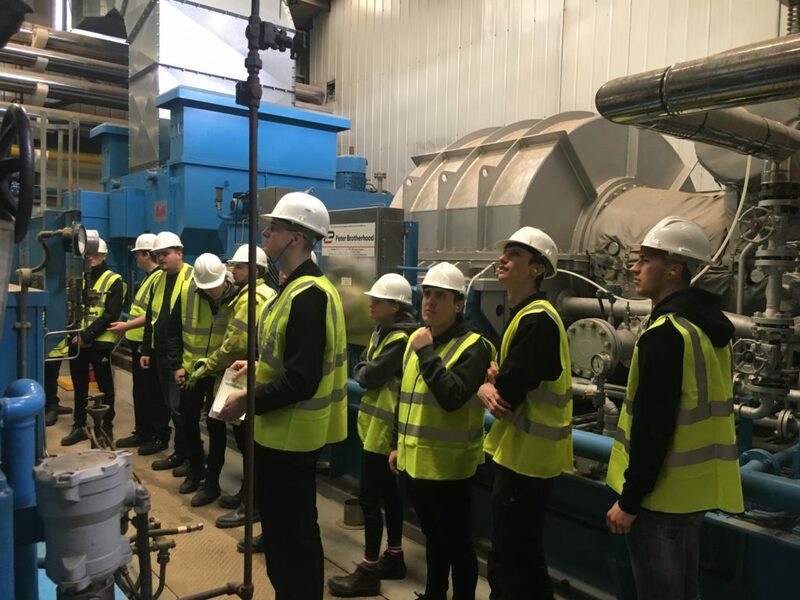 The visit was designed to give real world insight in to power generation technologies and further cement the apprentices knowledge and appreciation of the power industry. 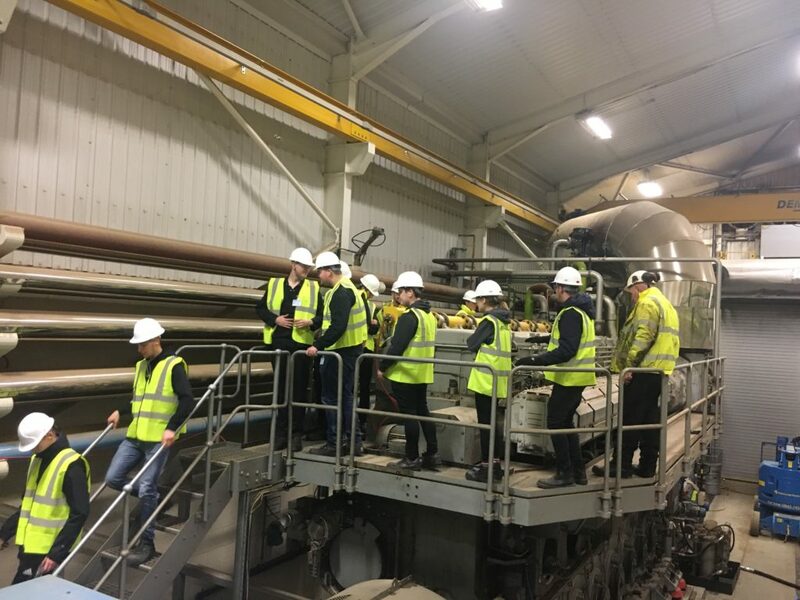 Onsite Plant Manager Tim Presland and Project Engineer Chris Glastonbury were on hand to oversee the visit, answering questions and detailing the processes along the way. The visit was a success with many of the apprentices asking questions and eager to know more. In the UK there are currently 5.4 million people receiving treatment for Asthma with 1.1 million being children( 1 in 11), and 4.3 million being adults(1 in 12). Unfortunately along with these statistics 3 people every day also die from the condition. Our very own Robert Taylor is running the London Marathon this year in support of Asthma UK, a charity close to his heart. 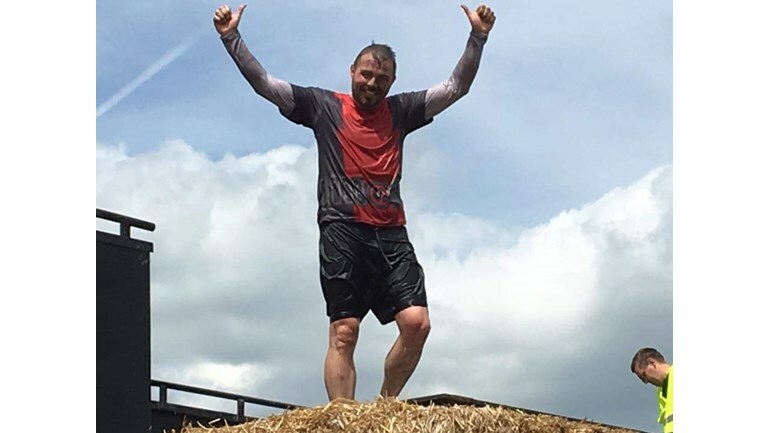 So please help us show our support and visit Robert’s JustGiving Page in the link below, to read more about his story and to find out how you can donate. 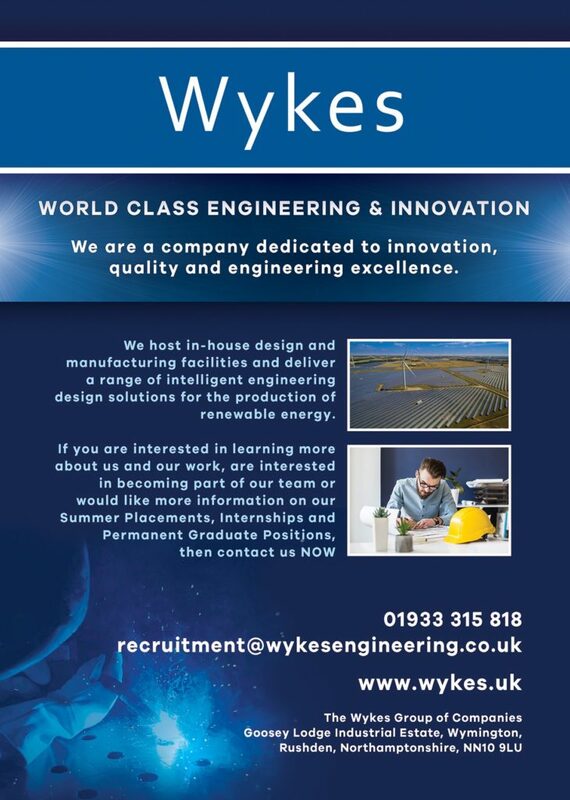 A great opportunity had recently arisen to send one of our own Senior Mechanical Engineers to the Northampton University.They were tasked with delivering a presentation on the future of blending renewable technology and delivering a more stable and sustainable contribution to the UK’s Power needs. 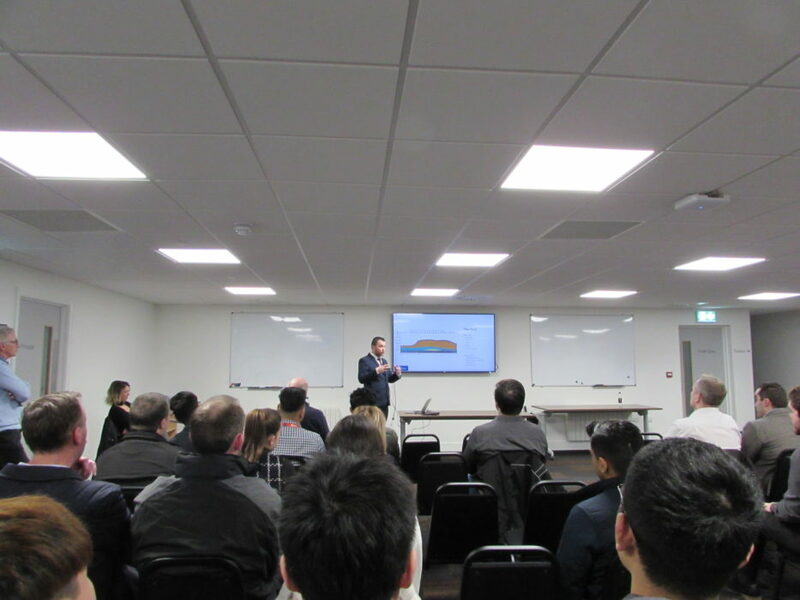 The presentation was delivered to current first year BSc students of the Northampton University and members of Northants Engineering Training Partnership(NETP). 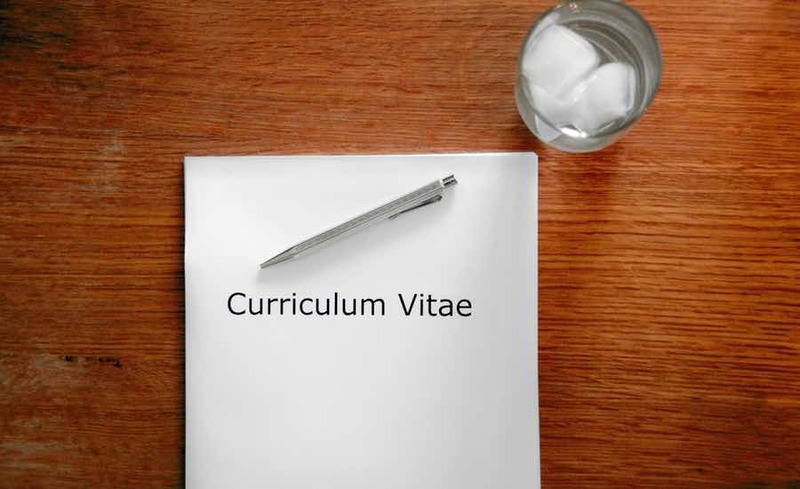 The presentation was a resounding success with many students keen on taking in the Northants Engineering Training Partnership(NETP), and taking up work placements the following year to gain vital experience required for a bright and successful career. 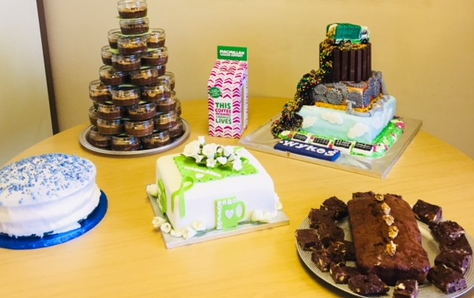 Each department was challenged with baking a “show stopping edible delight” that would be competing against the other departments. The winner was the ADMIN department with Chelsea’s very impressive 3 tiered master piece! 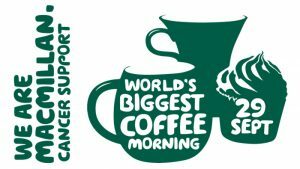 It was an amazing effort by all and thank you to everyone who baked cakes to raise funds and came along to the Macmillian Coffee Morning. The total raised was a £1,000. Thank you to all those who attended the day and helped raise funds for a very deserving cause. 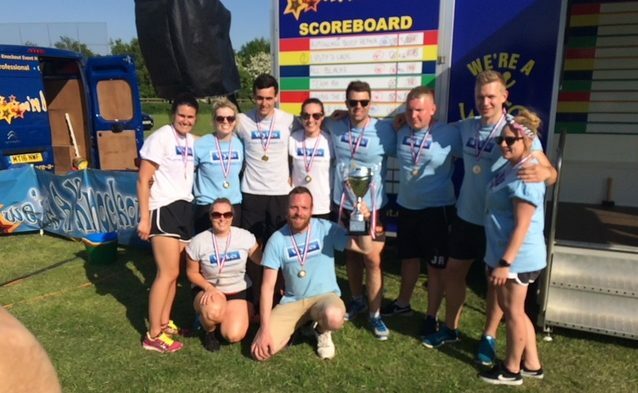 An It’s A Knockout competition involving teams from local companies and groups of friends or family, who compete against each other to win the Funfest trophy. The competitors have to negotiate large inflatable obstacles, dress in ridiculous, humiliating costumes, and get very wet in the process. It is great fun for those taking part, but also very entertaining for the spectators cheering them on. Aside from the main competition arena, there is lots of entertainment for the children – bouncy castle, giant inflatable slide, an assault course, games stalls, as well as entertainment from Mr. Mudge the clown, balloon twisting, and much more. For the adults, there are many trade stalls selling everything from cakes to jewellery, cards to toiletries, including a marquee specifically for Craft related items. There is a BBQ operating all day, selling burgers and hotdogs, pizzas freshly made in a woodburning pizza oven, crepes and candy floss, teas and coffees, and of course, the bar is open all day. Apart from providing a great day out for the whole community, the primary purpose of Funfest is to raise funds for local charities. 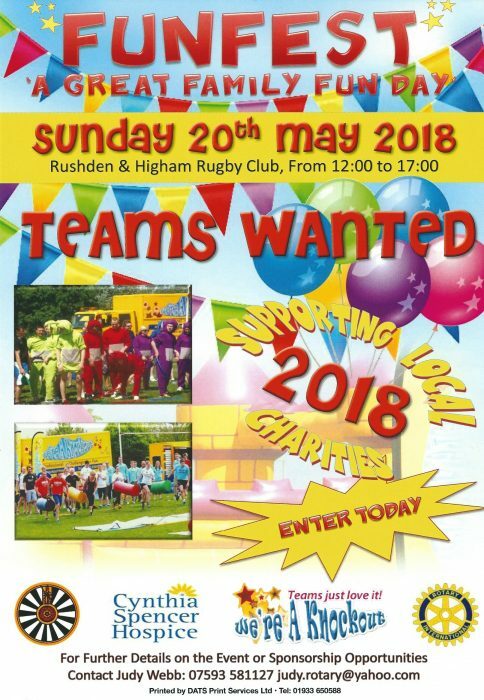 It is jointly organised by three local groups – The Rotary Club of Rushden Chichele, Rushden Round Table, and Cynthia Spencer Hospice – and all proceeds are divided equally between these three groups. Obviously, the amount which goes to Cynthia Spencer Hospice is used for the continuance of the incredible work they do in providing palliative care. The other two groups subsequently distribute their shares to worthwhile local charities or needy causes as they see fit.